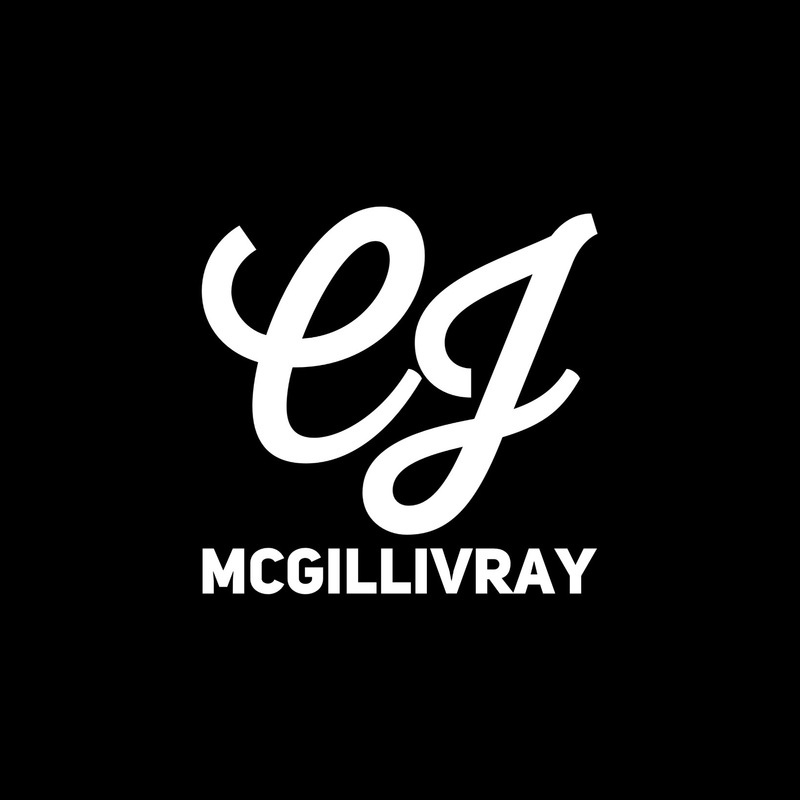 In October 2014, CJ McGillivray found her passion in the middle ground between classical music and film acting. The short film Clavicordia has an incredible narrative told through dynamic visuals and the absence of language. The film is directed by local visionary Rob Hamilton and was shot on location at Capilano University. The production features engaging cinematography by Zakk Wylde and beautifully intricate production design by Brittanie Thompson. On screen, CJ McGillivray plays the lovely but challenging role of Karen alongside local performer Robby Walker as her talented but deceased lover. Passion resurfaces through the haunting emptiness of a dream landscape within the film. Both Karen and Toby experience crippling grief but music is the one thing that allows them to communicate and release some of their pain. Prelude No. 15 by Frederic Chopin dominates the sound design and fuels the story with a sense of depression and momentum. CJ McGillivray looks forward to continuing her exploration of the complimentary crossover between classical music and the performing arts.